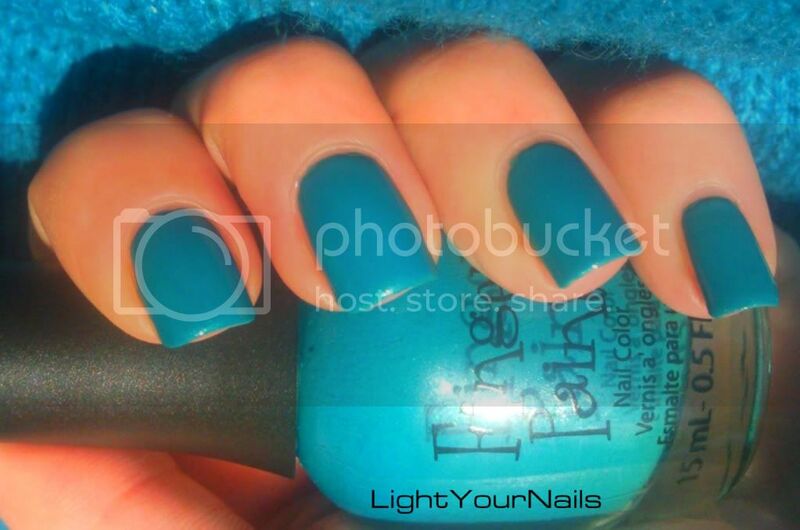 Finger Paints Winter Sky | Light Your Nails! 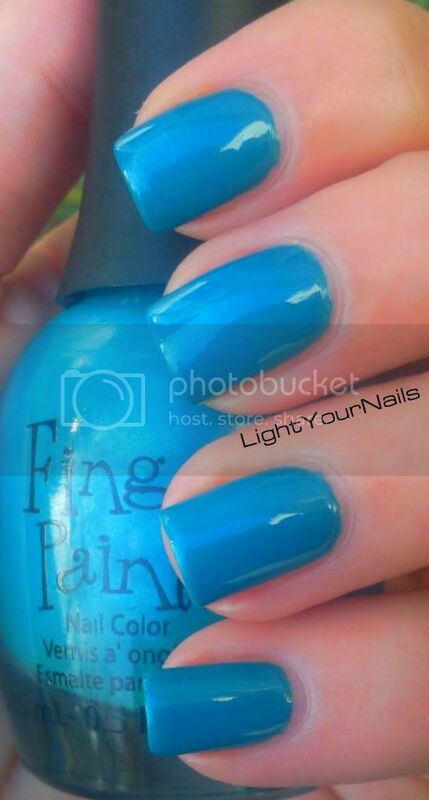 I absolutely love blues - this one is SO pretty! Thank you! I think it's so pretty, too! Vi stupirò con effetti speciali! Se solo venisse il sole... qua continua il tempo orrendo! I think I have one more but it is more of a Fall colour. I hope it's as good as this one though! Questo è il mio colore preferito!